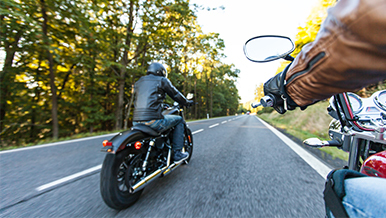 We offer individualized motorcycle policies that fit your specific needs. Get dependable coverage at an affordable price with the support of knowledgeable agents. 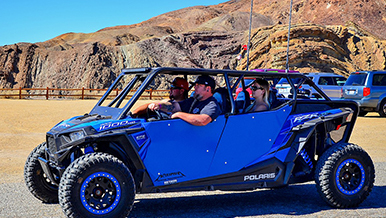 Our flexible plans cover your ATV, dirt bike, off-road buggy, golf cart and more. 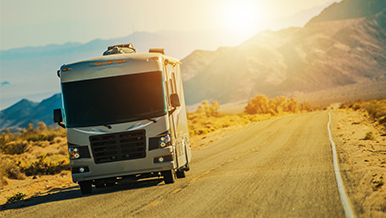 Features and benefits to give you security, flexibility and affordability.